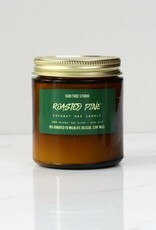 Wood Wick Candle - Roasted Pine - 7.5 oz. 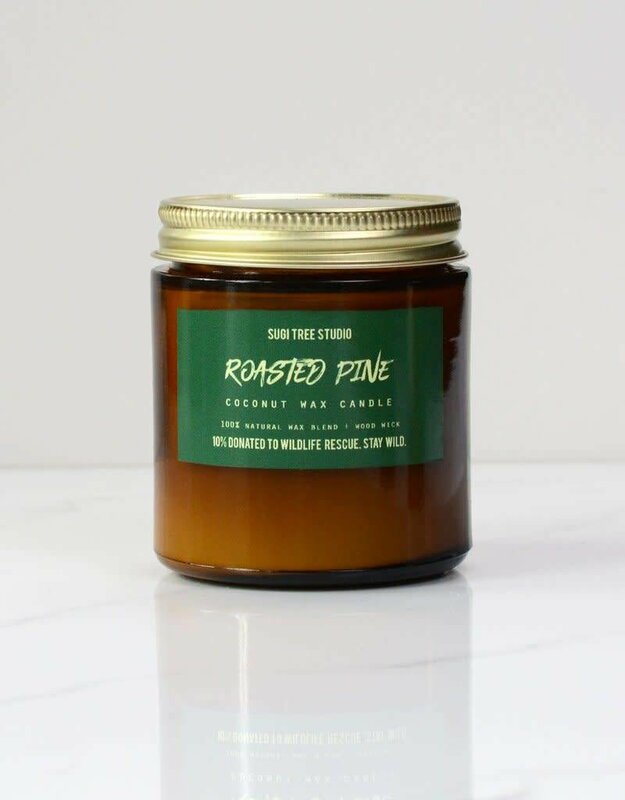 Home / Wood Wick Candle - Roasted Pine - 7.5 oz. Clean, crisp pine highlights this holiday scent along with a background of sandalwood, vanilla and hints of raspberry and golden amber.